This page is currently undergoing maintanence. Check back soon for information about our exciting new FreeG program! 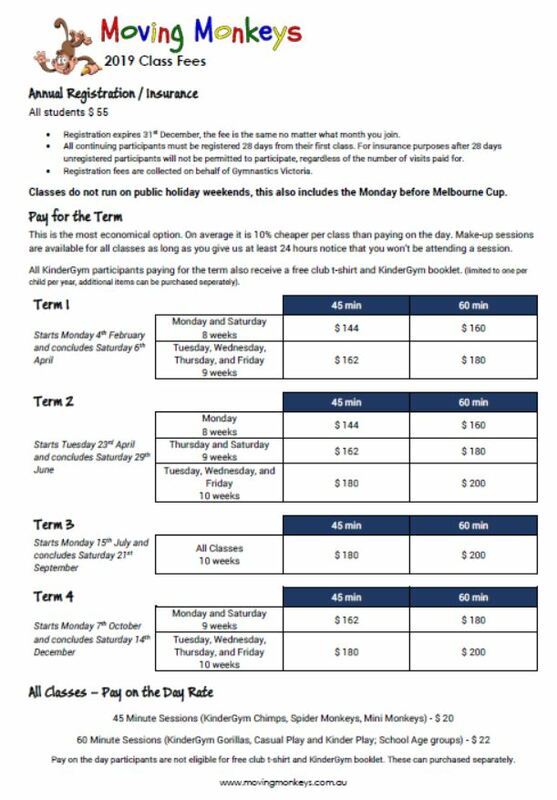 Gymnastics is one of the fastest growing sports in Victoria, with over 63,488 current members and 750,000 other participants (as a the end of 2018) . 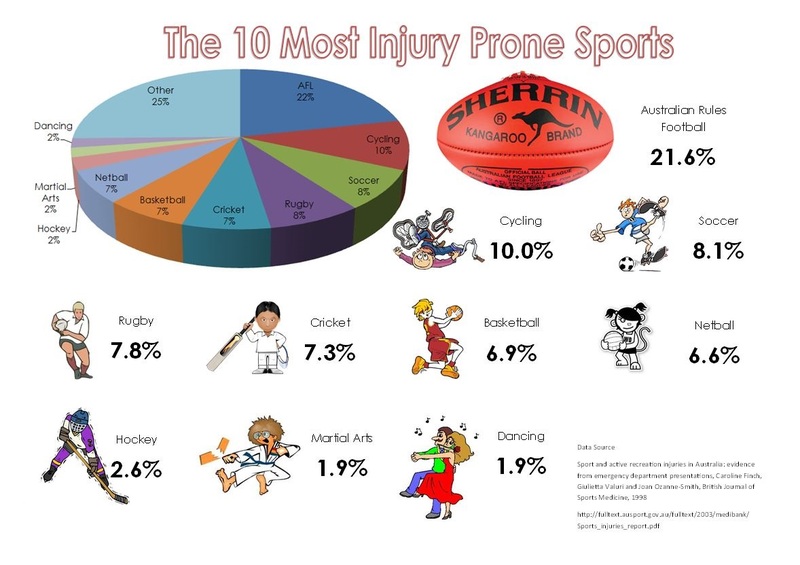 It is also one of the safest sports you can do see this comparison chart. Gymnastics is often described as the foundation of all sports, with some of the physical benefits including Balance (Vestibular), Intuition (Proprioception), Strength, Agility, Power, Coordination, Control and Physical Literacy. Gymnastics classes are a great place to make new friends (develop social skills) as students are working with people outside of their normal school environment. Children participating in Gymnastics improve their self-esteem, confidence and resilience. Participants of a gymnastics based program become very aware of their bodies and can "try their hand" at most sports and activities with a level of success. Gymnastics teaches that perseverance pays off. We have built our facility from scratch specifically to cater for children who want the positive benefits of gymnastics, without the pressure to move into competition groups and train excessive hours. 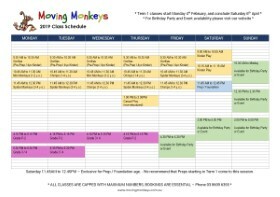 Students at Moving Monkeys typically train once a week, in groups with no more than a 1 to 8 coach to student ratio. 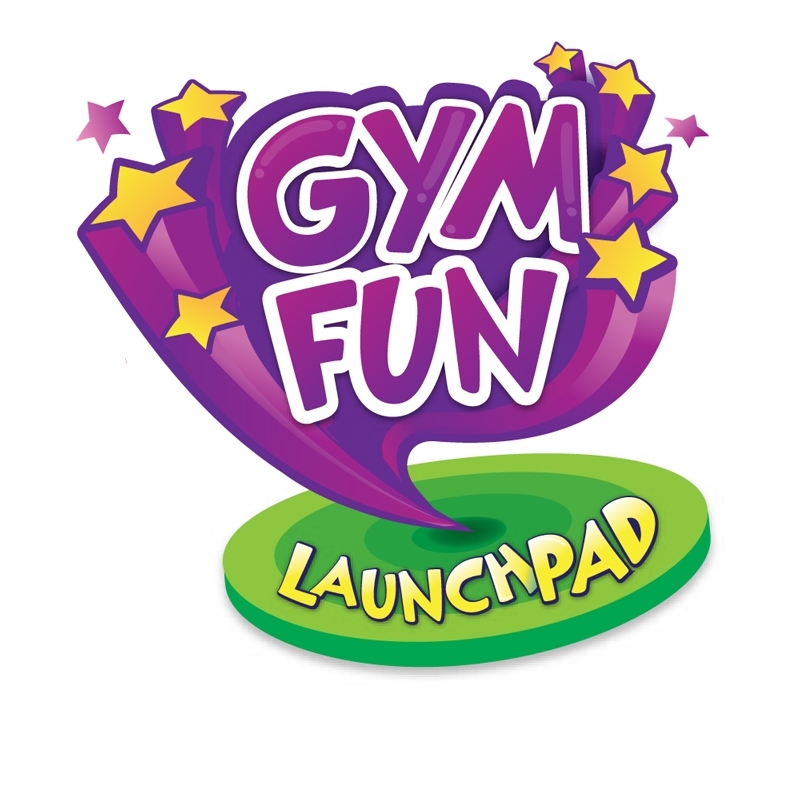 As we are not training competition gymnastics, we are able to develop all the physical benefits of gymnastics by utilising a variety gymnastics apparatus (rather than gender specific apparatus). We try to keep all our groups as co-ed (both boys and girls are in the same group). Whilst your children are enjoying their session, you can sit back and relax in our café style viewing area, with a TV and colouring station available for the siblings; and free Wi-Fi, USB charging points, and REAL coffee available for the parents. Our sessions are divided by age, so all students in the facility at any given time are at a similar developmental stage. At 4.15pm everyone is in Prep to Grade 2 at school. There may, however, be a few classes running at the same time that are split by ability level. Students stay in the same ability group until they can consistently perform all the outcomes of that group. When they are ready for the next challenge students are moved on. This may be after a few weeks, a term, 6 months, or a year. Everyone develops at different rates, and some students will conquer particular skills faster than others. Weekday classes start from 4.15pm to give you plenty of time to get here after school. 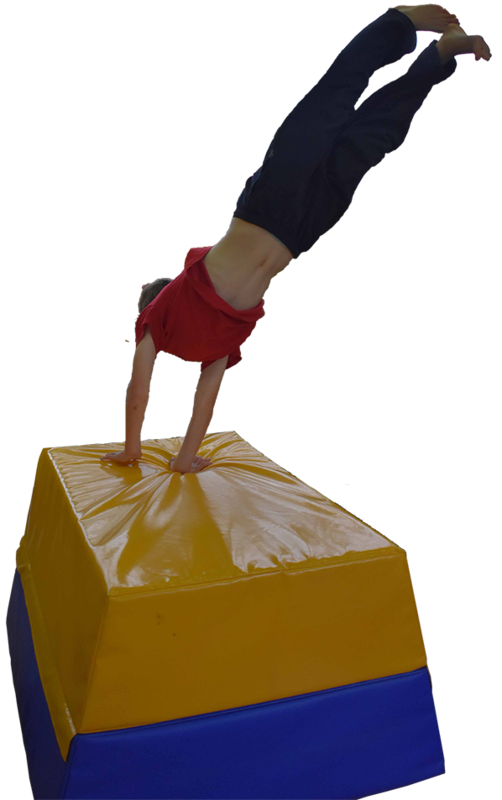 Learn how to flip, twist, roll, jump and fall in a safe environment with qualified coaches. All the fun stuff, and none of the presure of competitive gymnastics. 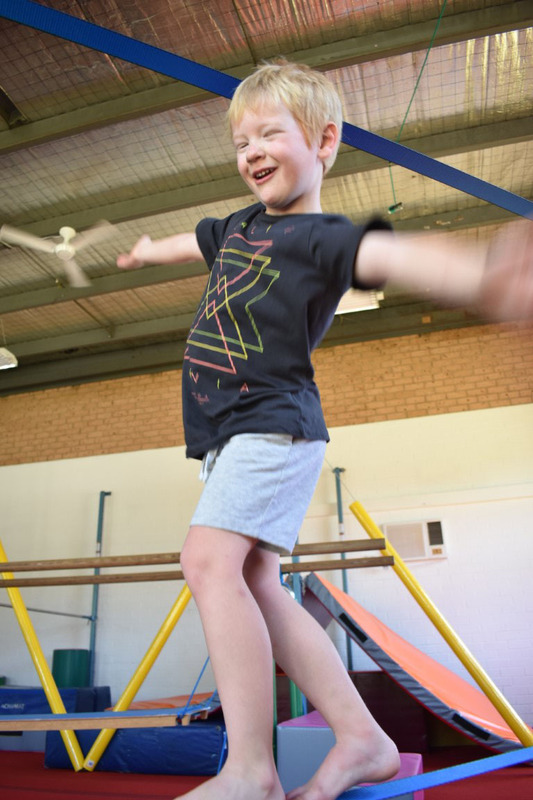 Students in our FreeG sessions participate in a range of activities incorporating skill development, physical fitness, strength and agility training. Think of the sessions as cross over between Ninja Warrior™, Parkour™, and Group Personal Training. Make sure you bring your running shoes, as parts of the sessions may be conducted outside.